BREVARD COUNTY, Florida -- In response to the potential impact of Hurricane Matthew, the Brevard County Sheriff’s Office is distributing free sandbags on Thursday from 8 a.m. to 12 p.m. The hours were extended due to overwhelming demand after BCSO distributed thousands of sandbags on Tuesday and Wednesday. BCSO staff and inmate crews are working throughout the night to pre-fill and pre-stage sandbags for distribution tomorrow. The Brevard County Sheriff’s Work Farm located at 2955 Pluckebaum Road in Cocoa. 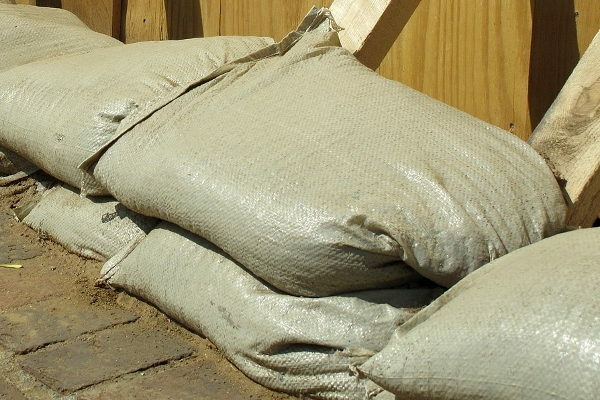 Brevard County residents can pick up ten sandbags per vehicle in a drive-through style. For more information, please call the Brevard County Sheriff’s Office at (321) 747-0205.